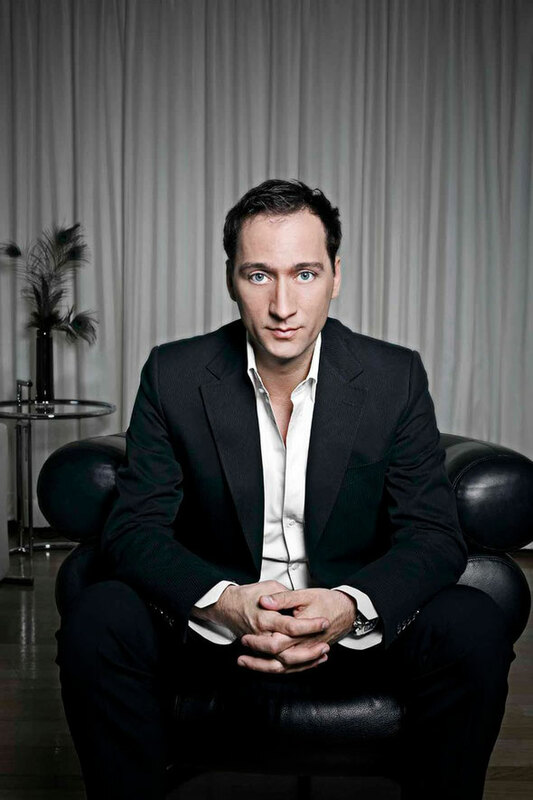 This December Paul van Dyk will release the fourth installment of his radio broadcast mix - 'VONYC Sessions 2012’. Featuring the cream of the audio his show championed over the last 12 months, it includes tracks from Cosmic Gate, Orjan Nilsen, Tritonal, Judge Jules and Paul himself. To encapsulate the mix, van Dyk has drawn together the tracks that have generated the most heat on his floors, the most buzz on VONYC Sessions Show and fashioned them into a pair of year-honouring mixes. Heading straight into the thick of the action, Disc One kicks off with Orjan Nilsen’s ‘Endymion’, Lisa Lashes’ tech-threat ‘The Bends’ and Protoculture’s crowd-wowing ‘Cobalt’. Other tracks on both mixes include Ost & Meyer’s ‘Safari’, Starshifters’ ‘Driveby’, Judge Jules ‘The Attack’, (cited by Paul as his ‘favourite track of 2012’), Maarten de Jong’s ‘RAW’, Sean Tyas and Giuseppe Ottaviani’s ‘Arcobaleno’, Tritonal’s ‘Slave’, Jaco’s ‘Malaysia’ and the poignant vocals of Amba Shepherd on Giuseppe Ottaviani ‘Lost For Words’. It’s out December 14 on Vandit Recordings.